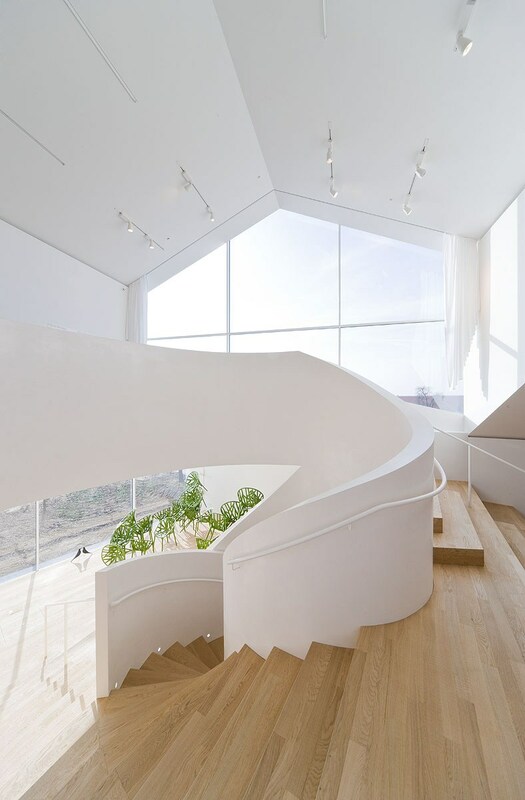 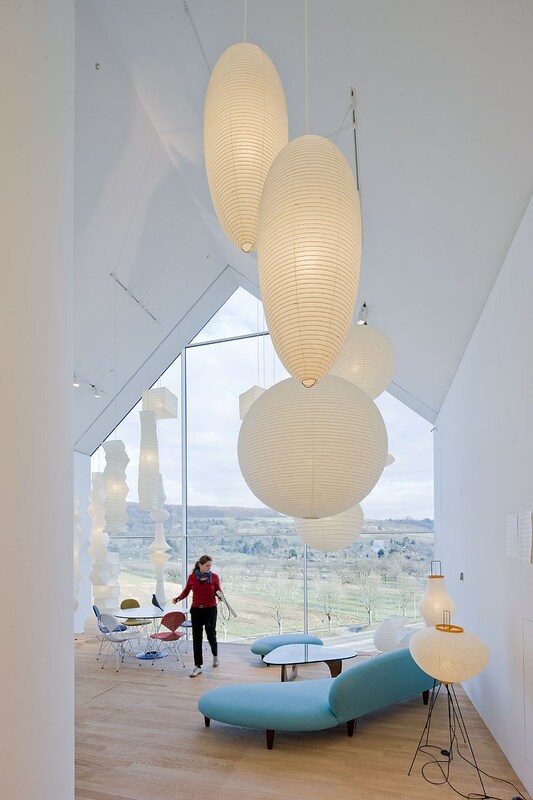 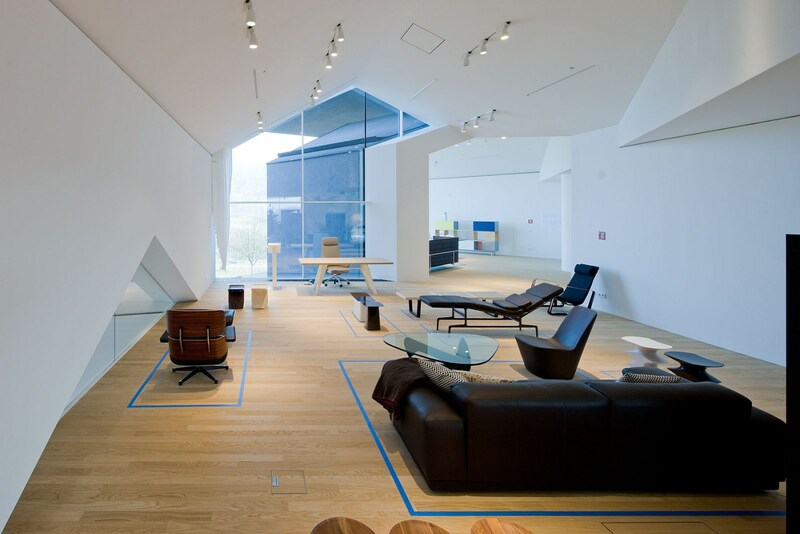 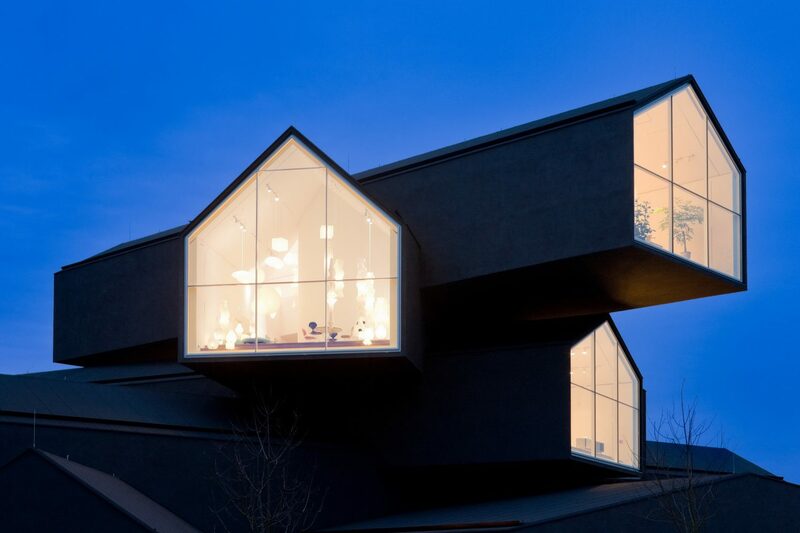 VitraHaus | Extravagant Building by Herzog & De Meuron | Wowow, Home! 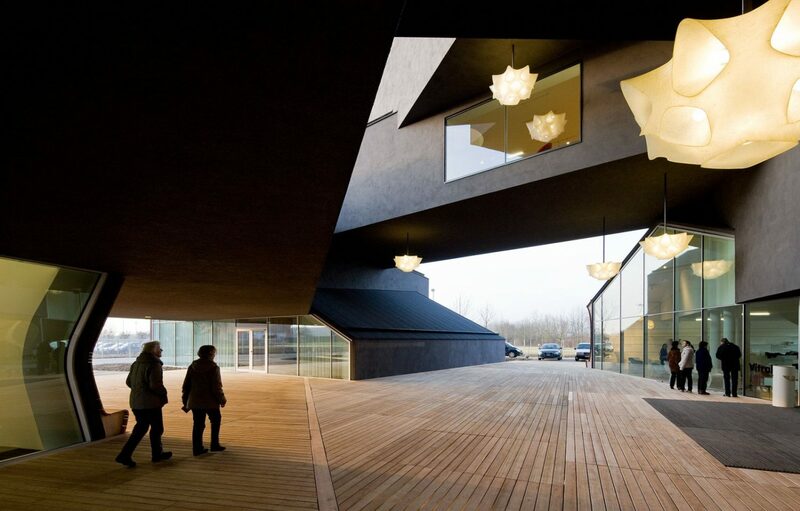 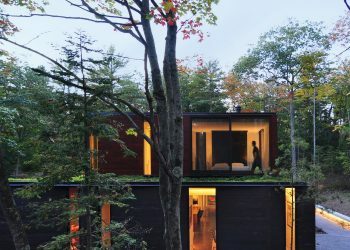 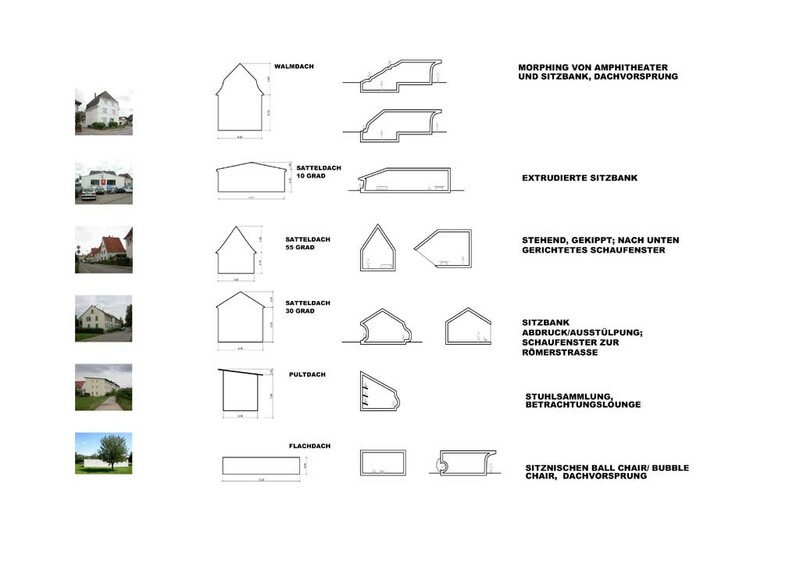 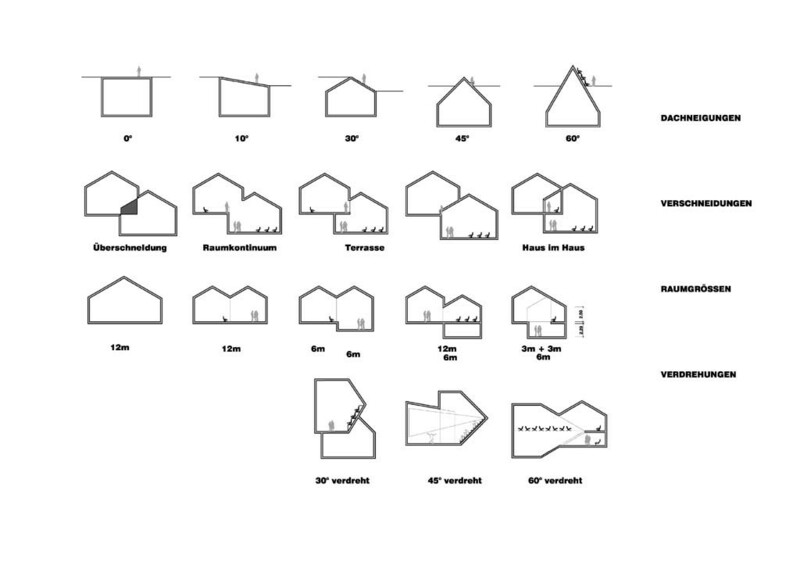 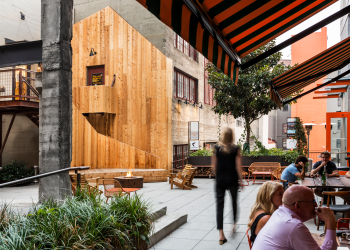 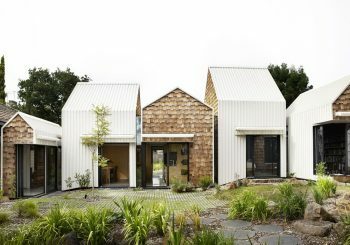 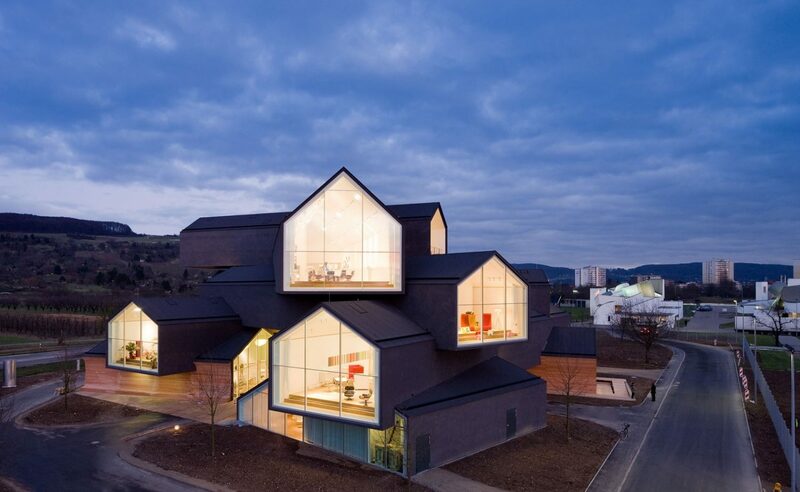 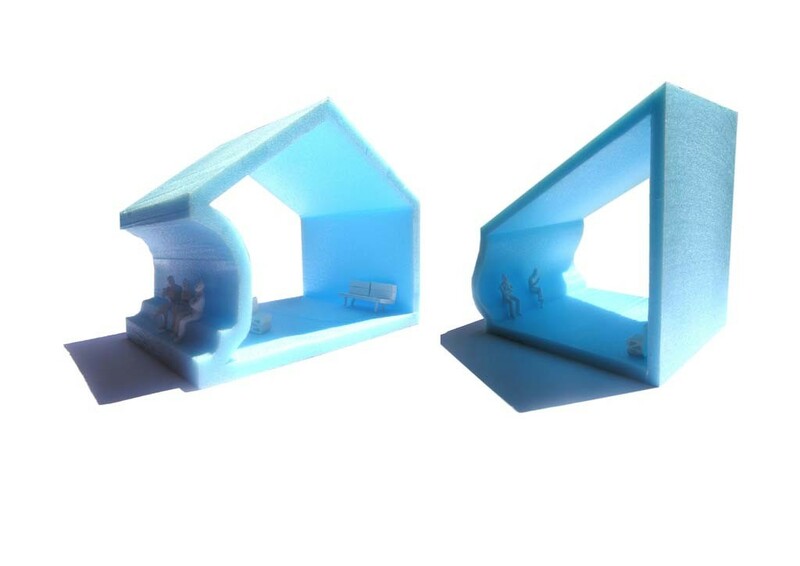 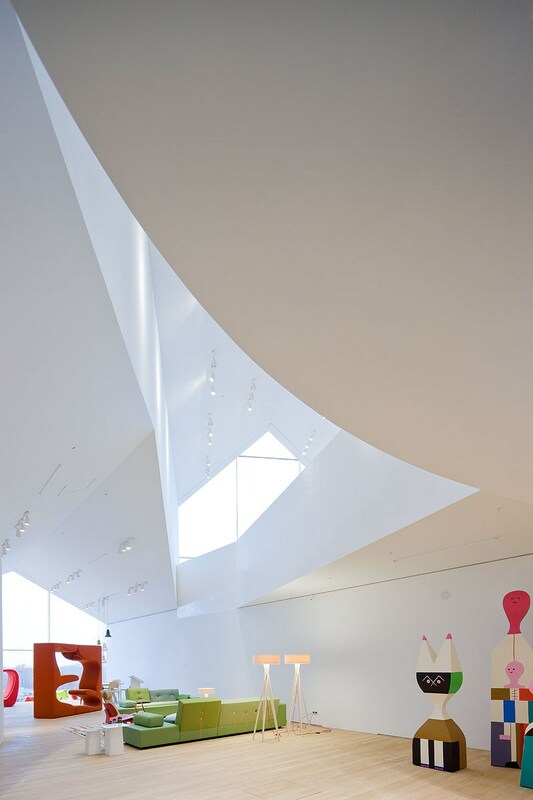 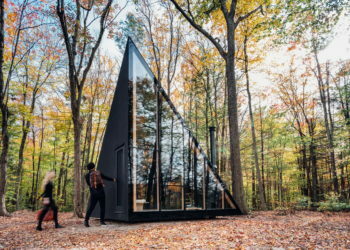 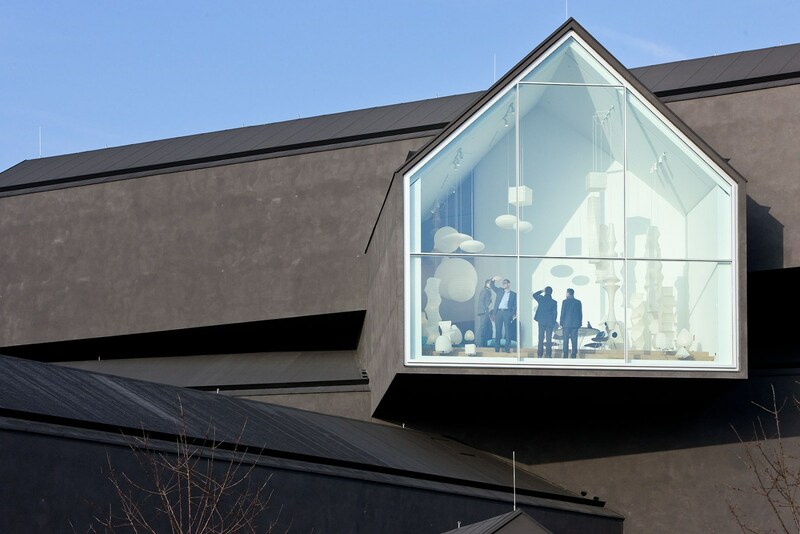 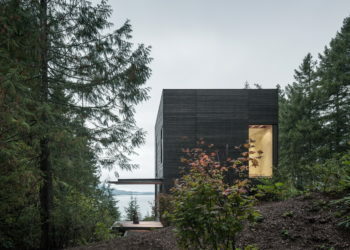 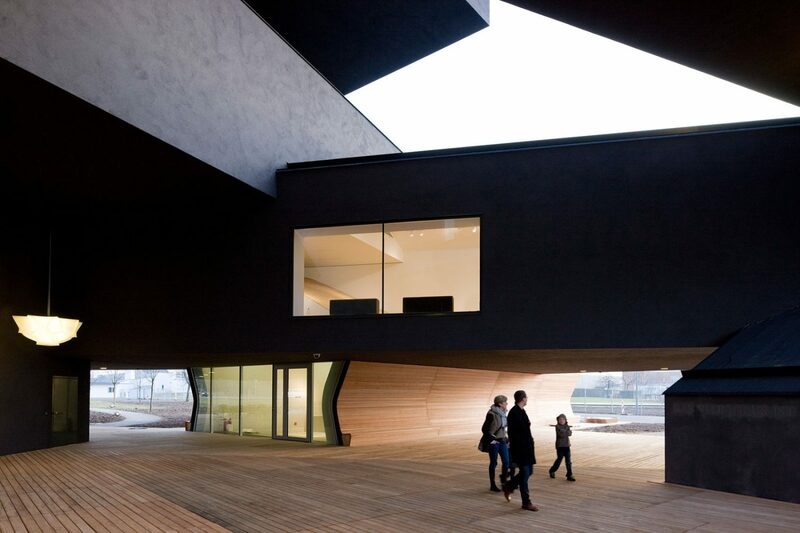 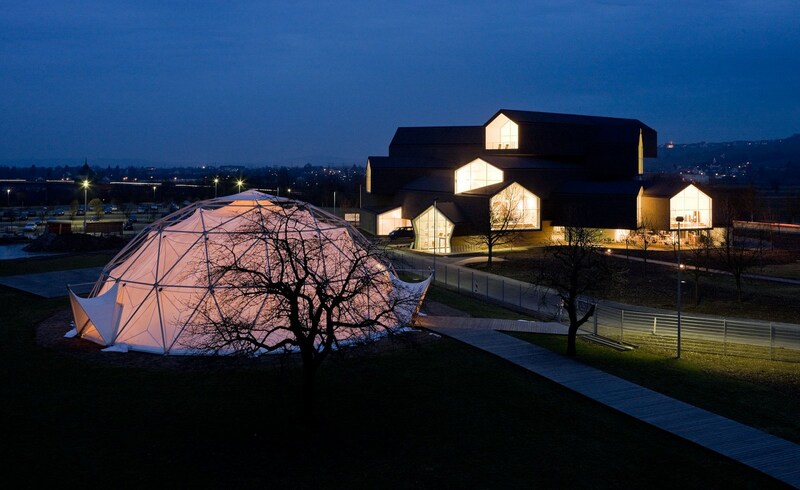 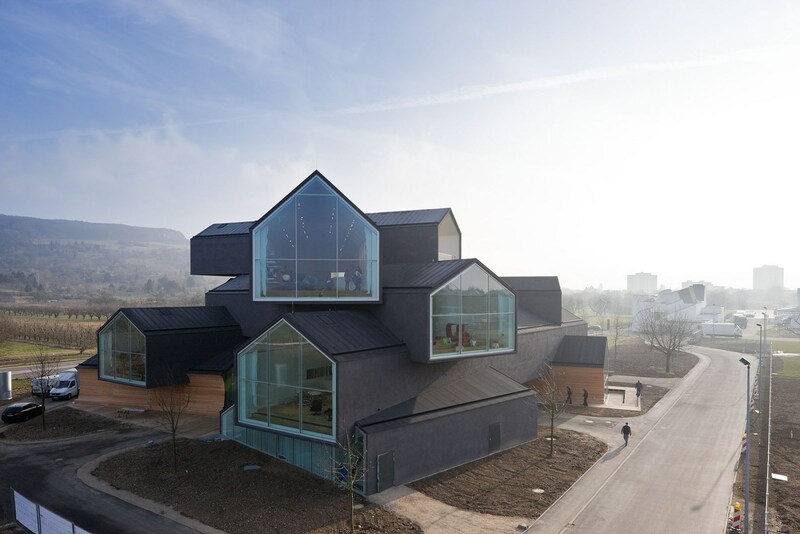 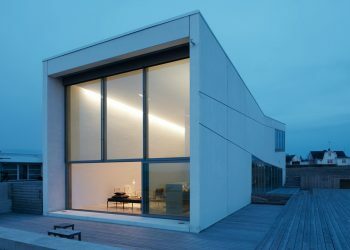 VitraHaus is an extravagant building consists of a series of stacked pitched-roof ‘houses’ covered in charcoal stucco. 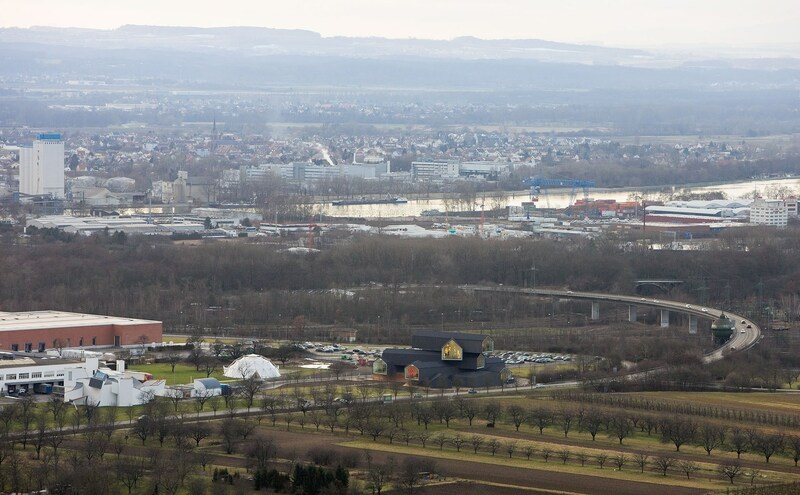 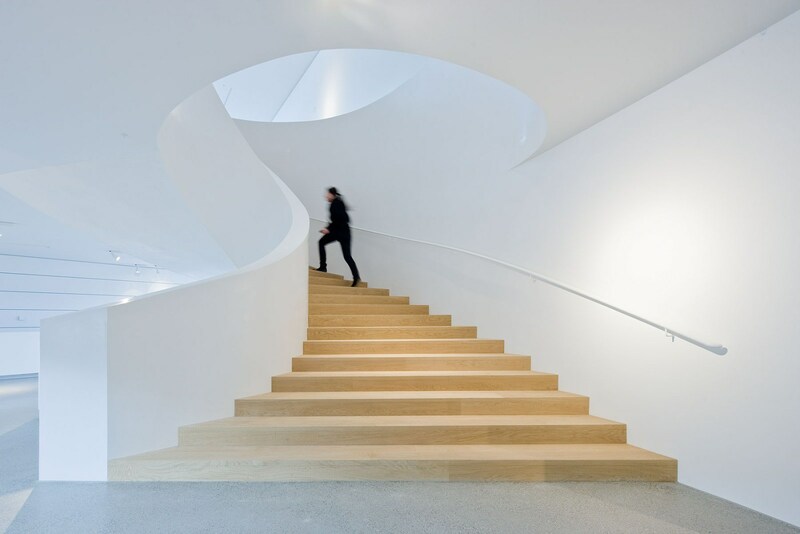 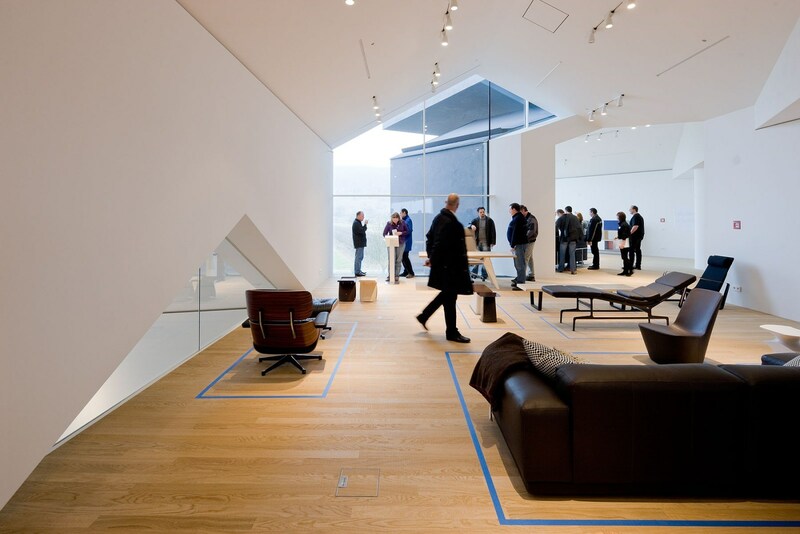 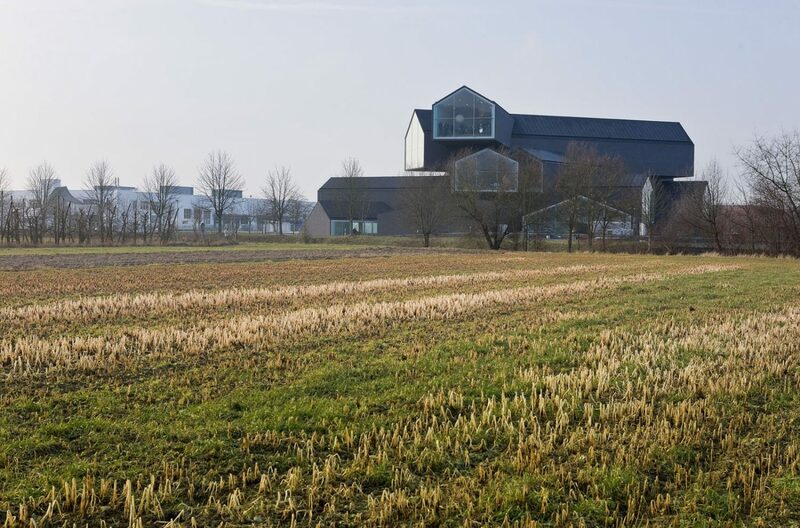 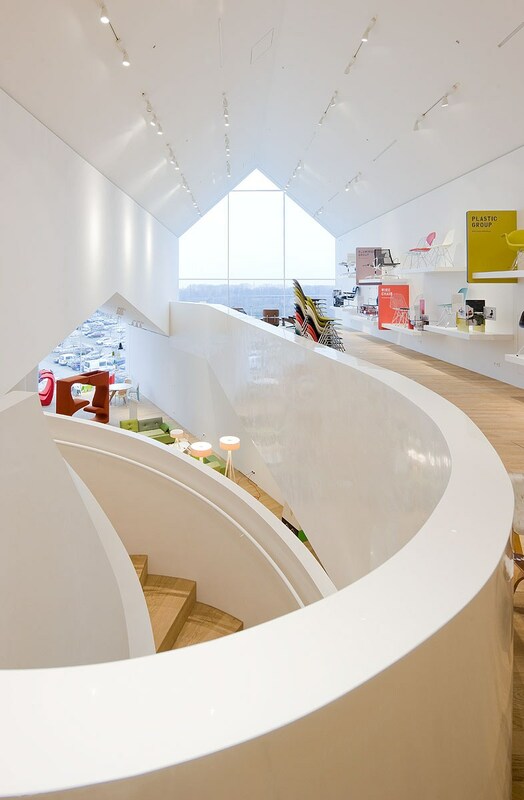 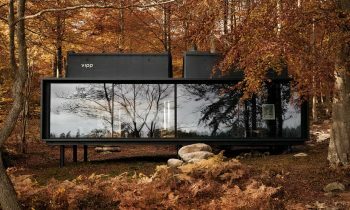 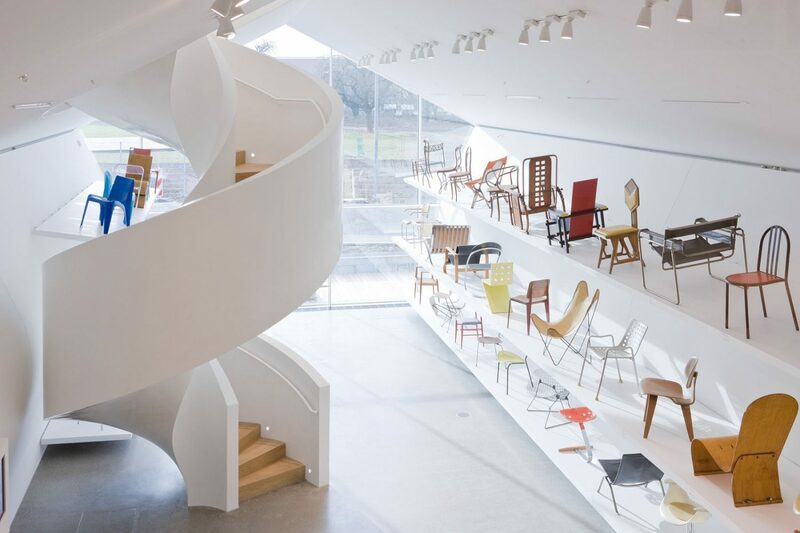 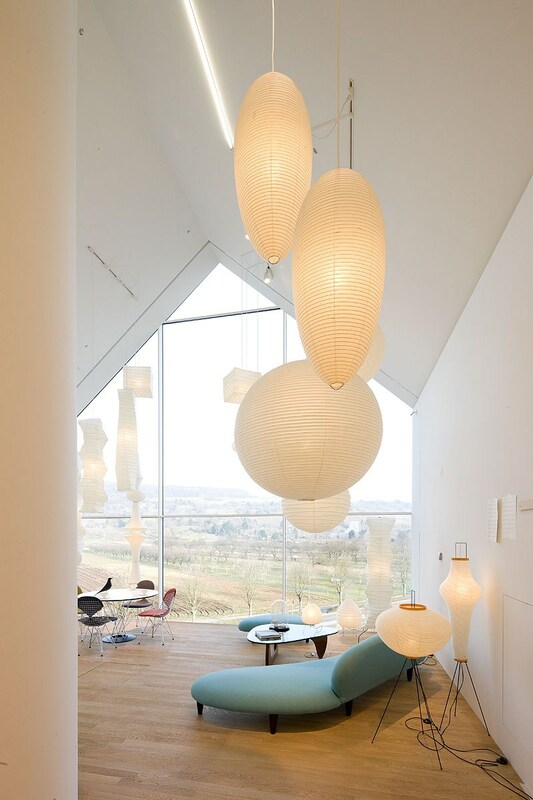 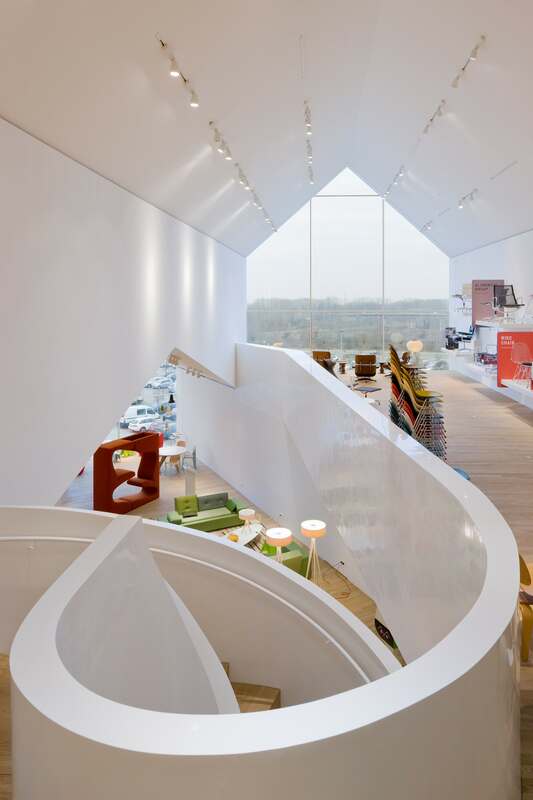 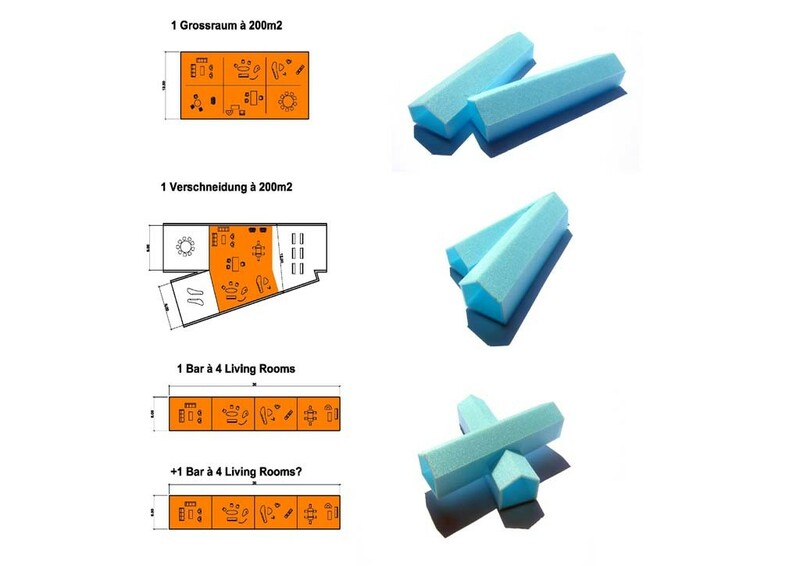 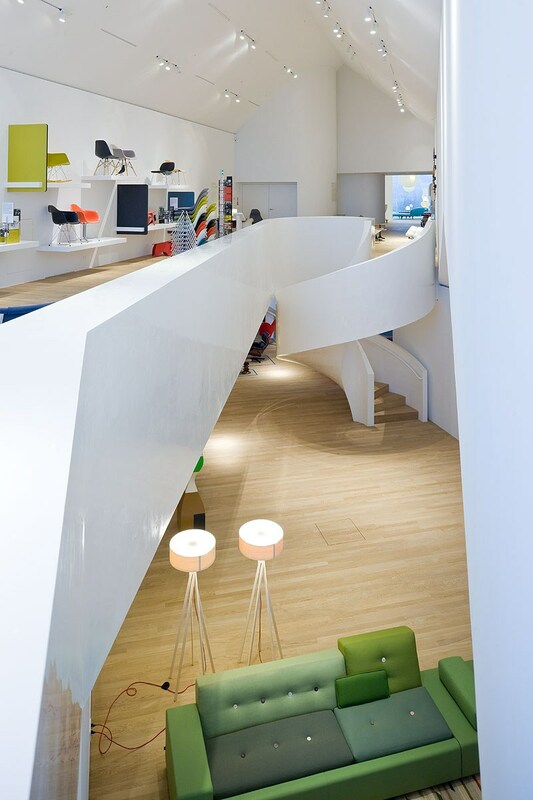 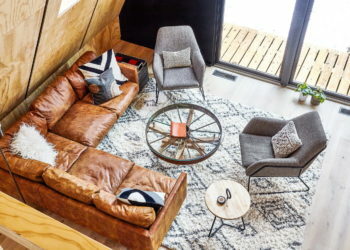 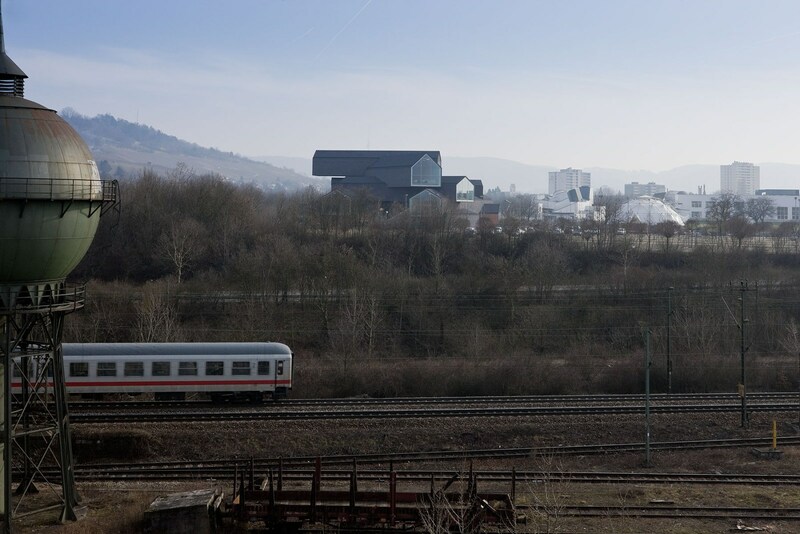 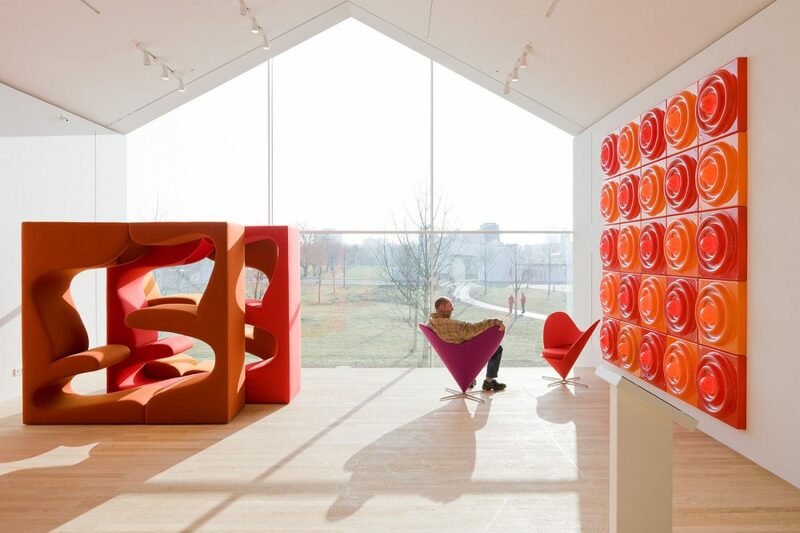 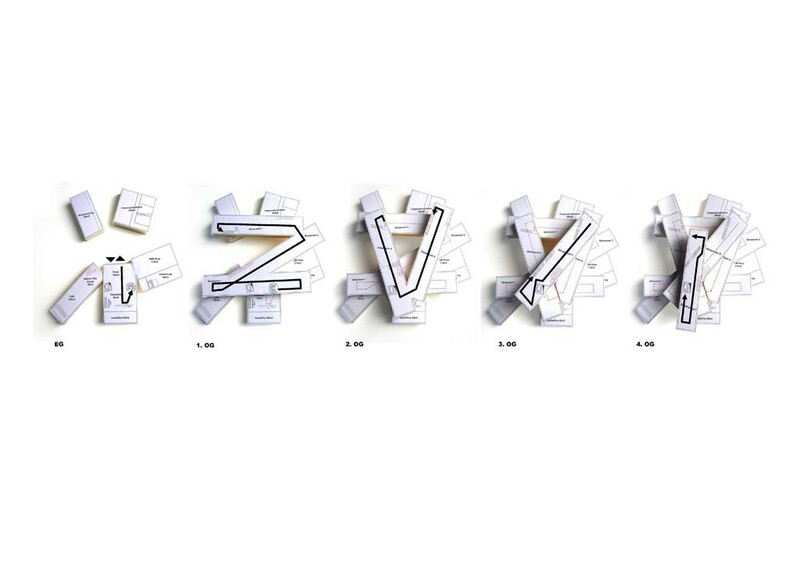 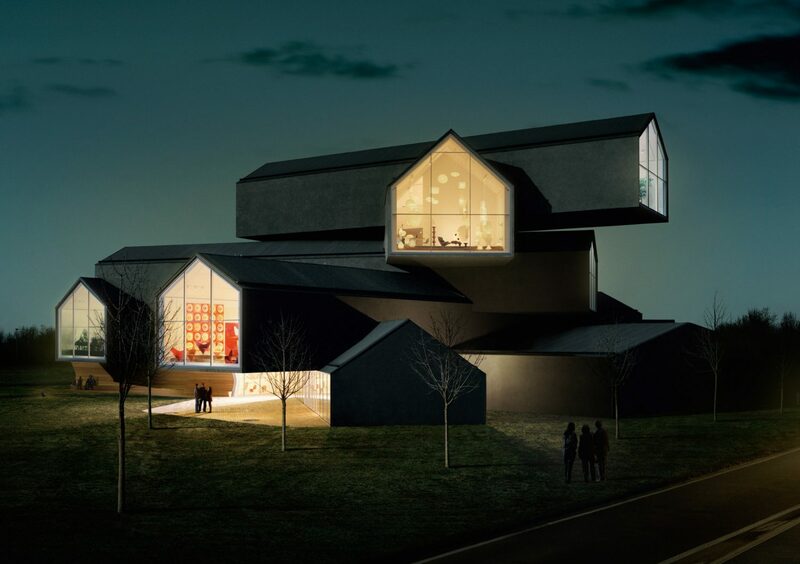 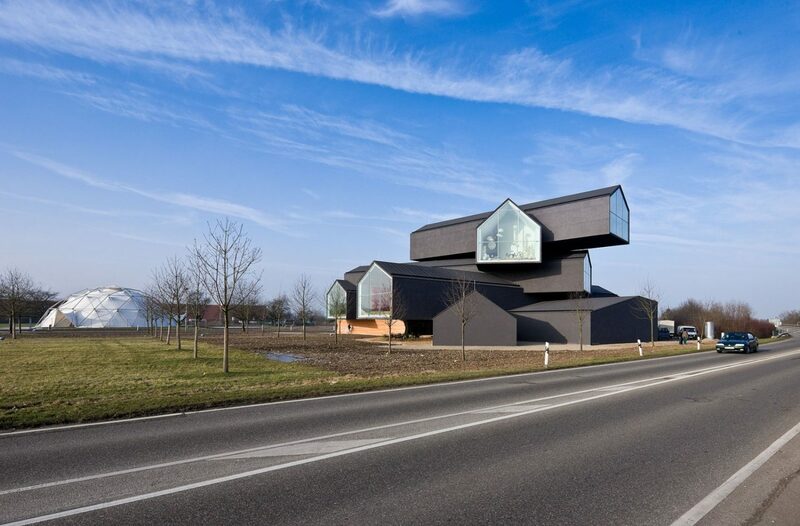 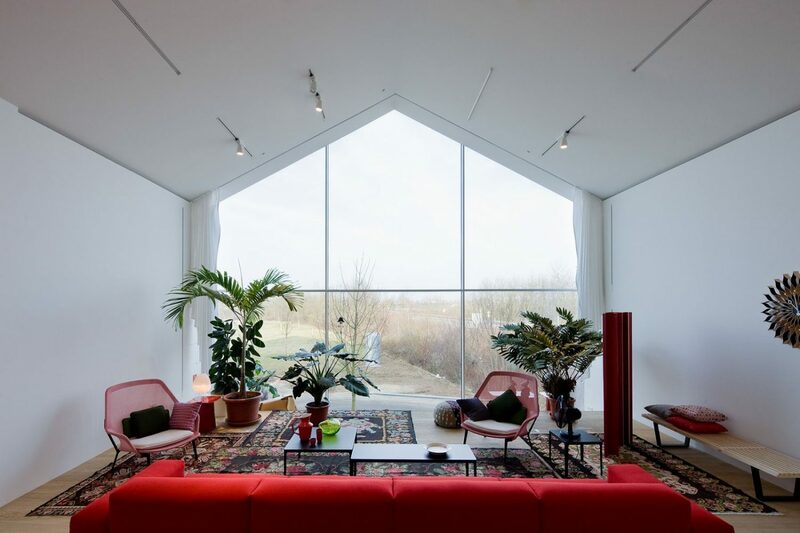 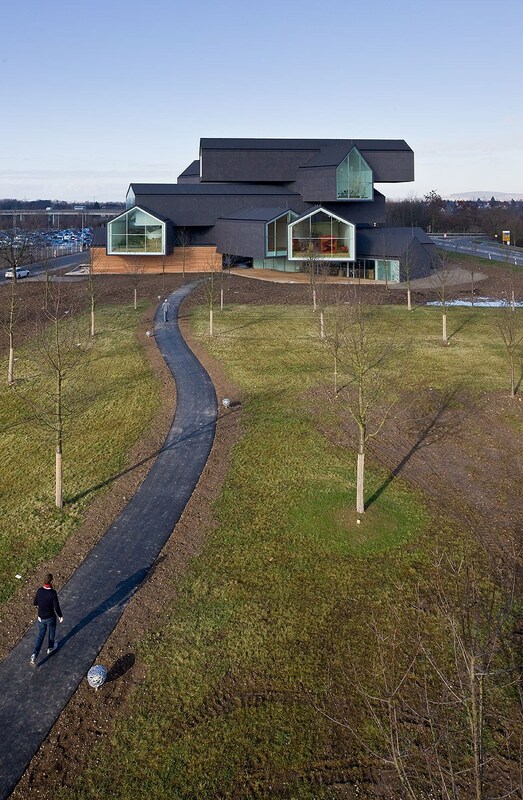 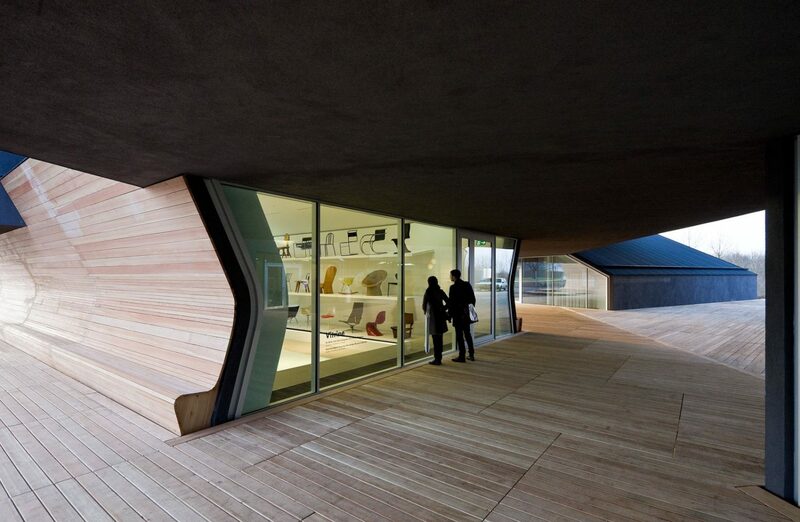 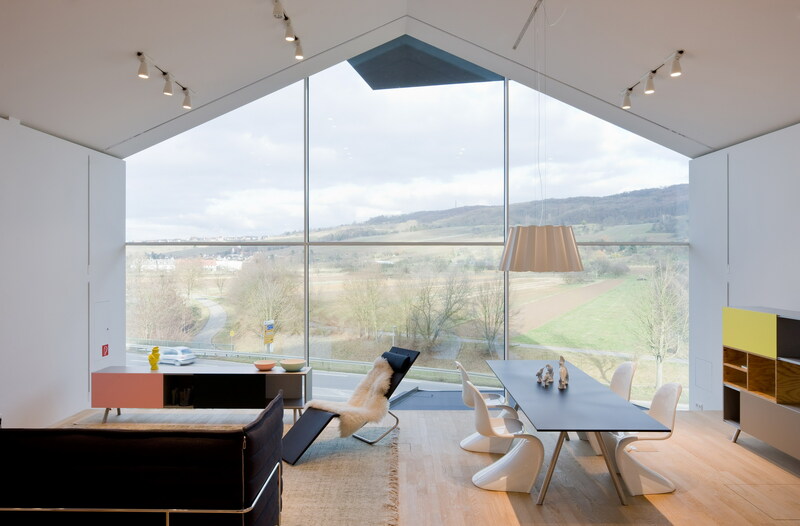 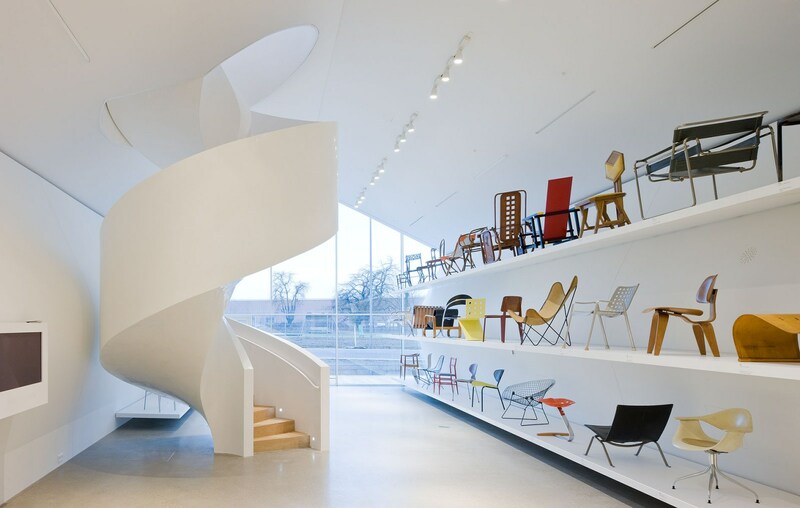 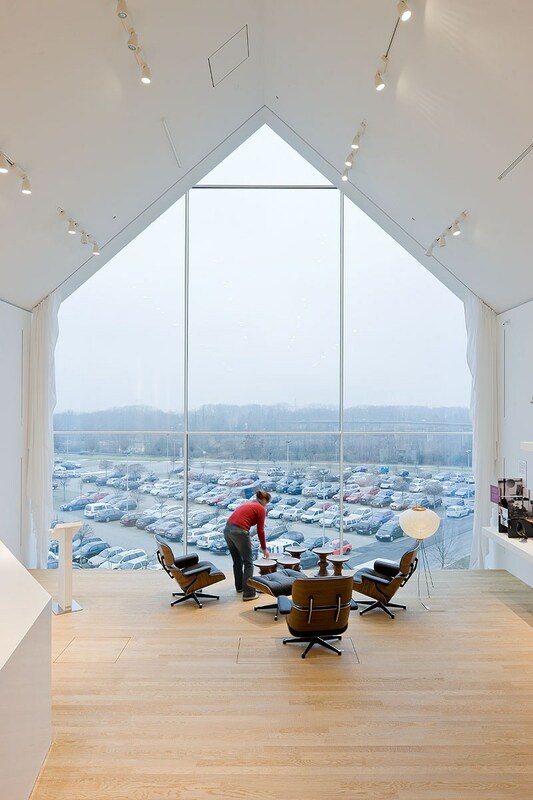 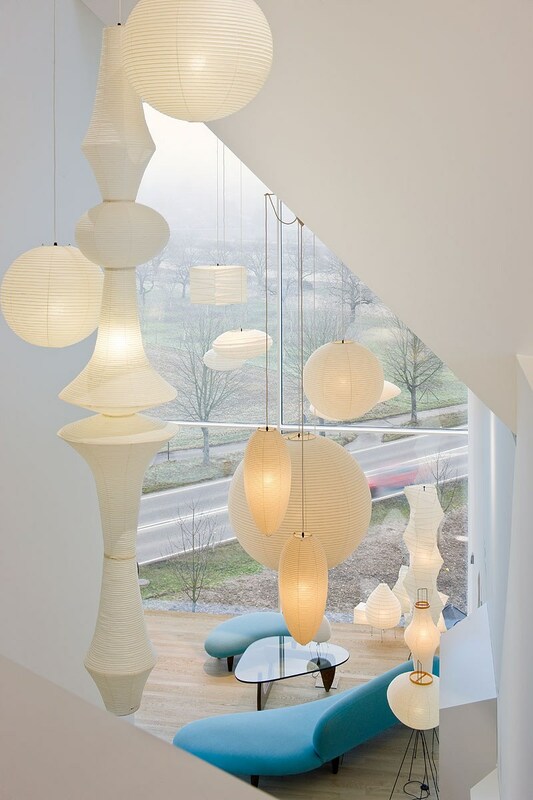 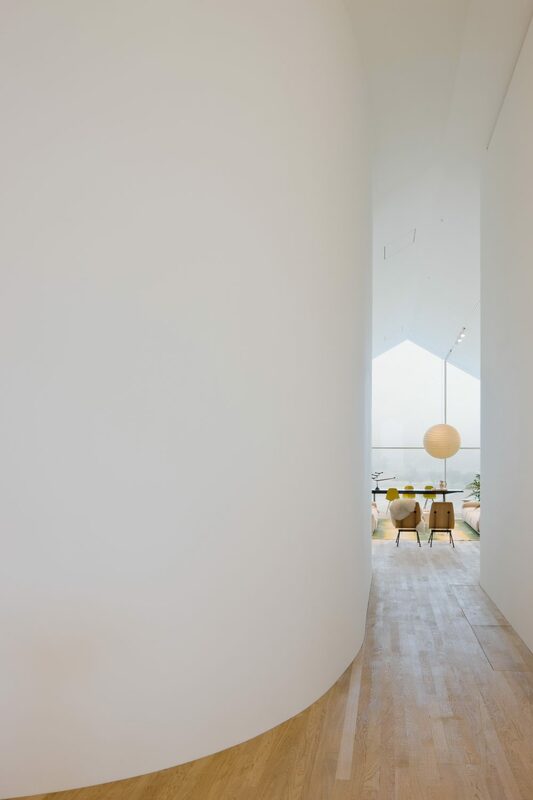 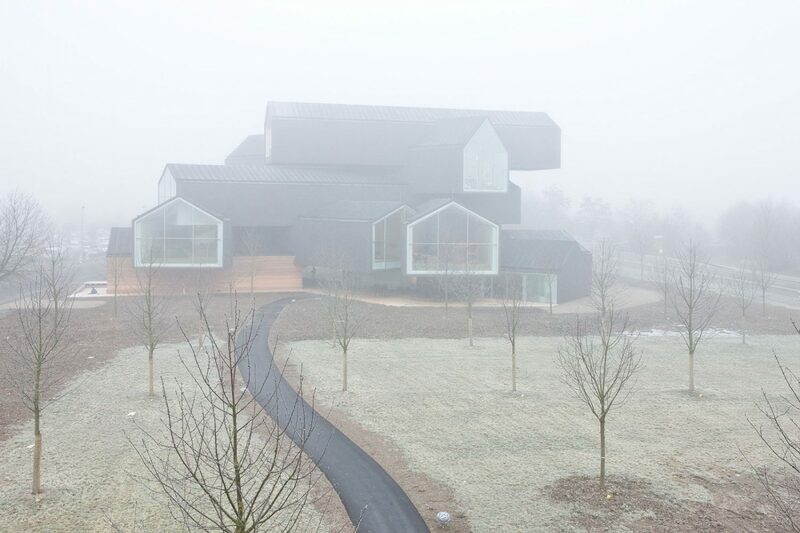 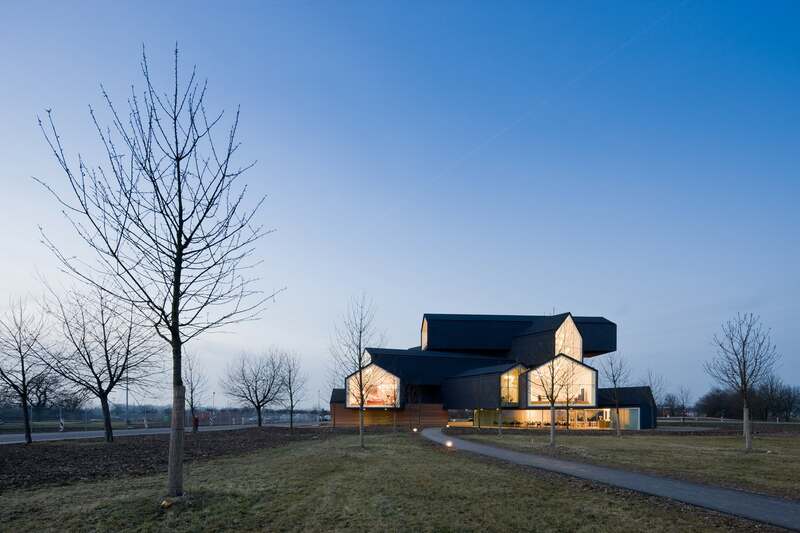 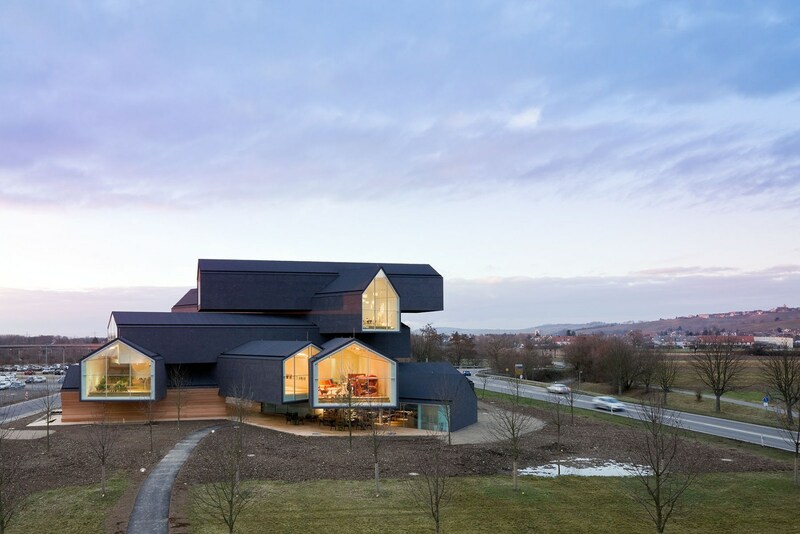 Designed by Basel-based architects Herzog & de Meuron for Vitra’s Home Collection the building is located in Weil am Rhein, Germany.